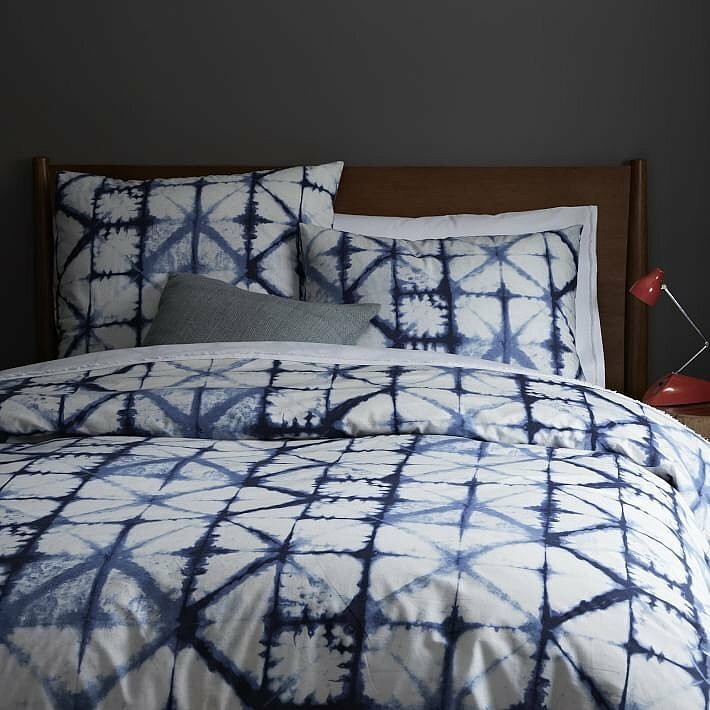 Judging by how often these images, and ones like them, are flooding our Pinterest feeds - we're going to go ahead and call these the 6 home trends hitting homes near you by fall 2015! 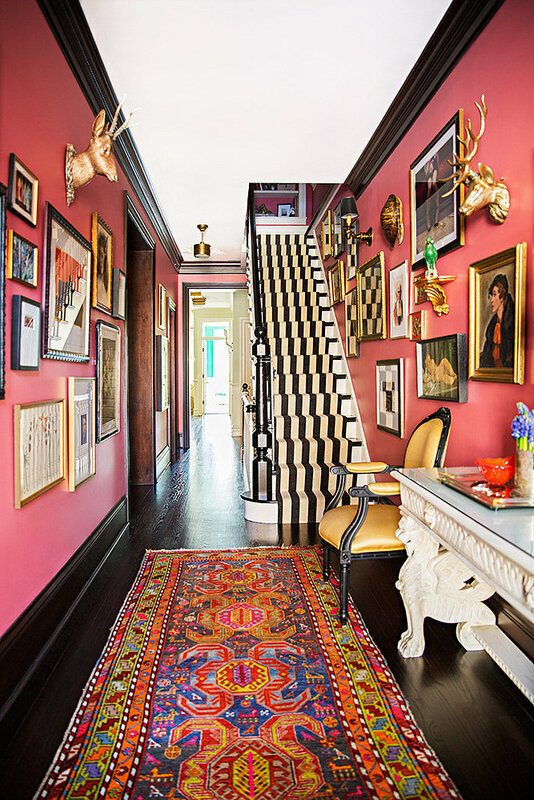 From paint trends to predicting the imminent death of the chevron, these "In" and "Out" predictions are very specific....And very controversial! You can see below there is one that we just DO NOT agree with. What do you think? Will be you be an early adapter of these latest home design trends? 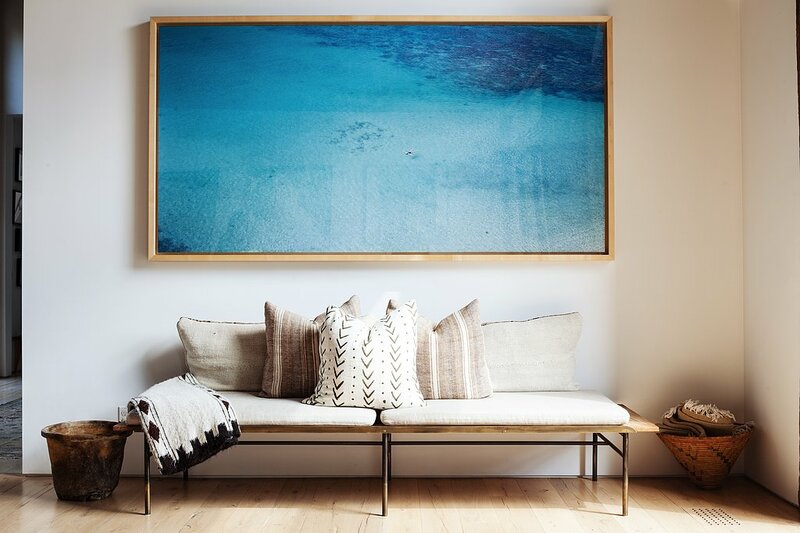 Just as we were starting to perfect the Tetris-like picture placement of gallery walls, oversize art has become the wall statement du jour. Supersized paintings, blowup photographs, and gargantuan art of every sort are dominating huge swaths of walls to stunning effect. 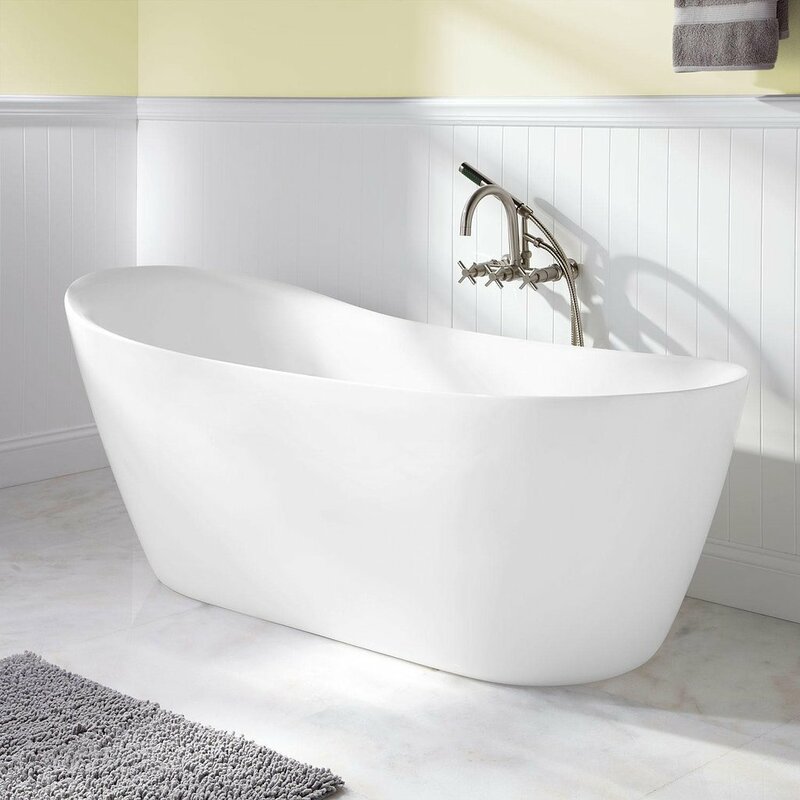 The freestanding tub still reigns supreme, but the romantic claw-foot look is being usurped by clean, single-slab models. 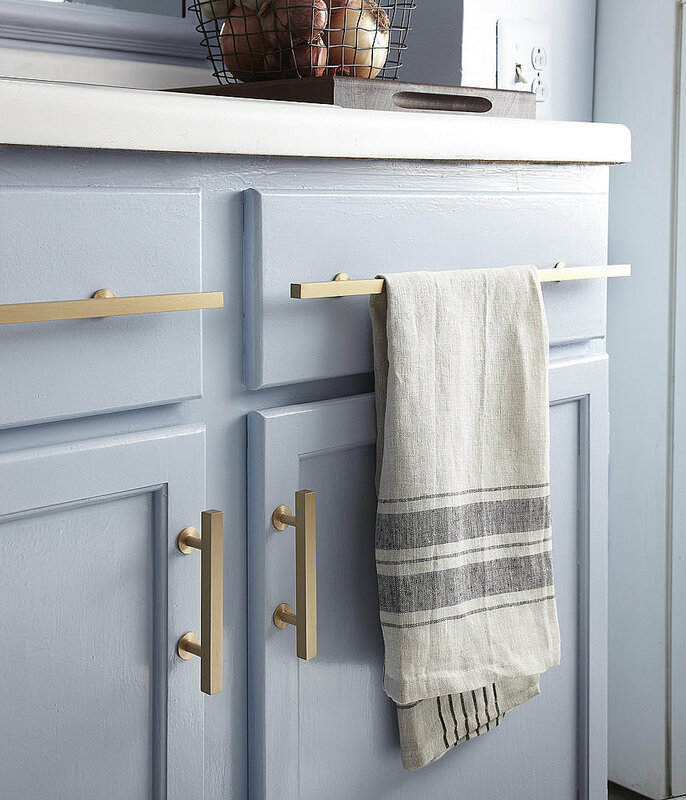 Good news for those needing extra kitchen storage: open kitchen shelving is now a fashionable (and affordable) way to stash your dishes.